A new history of our oldest sporting event. The Royal St. John’s Regatta is set to publically celebrate its 200th anniversary. 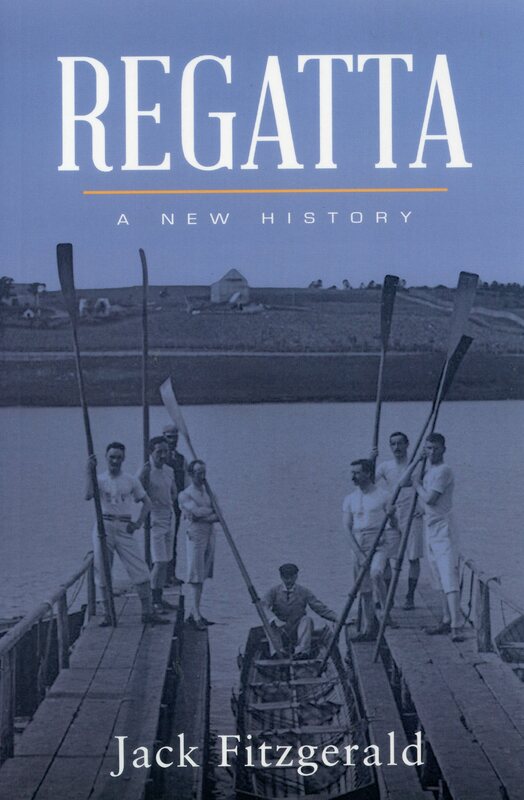 In this fascinating and entertaining history, Jack Fitzgerald tells the story of the Regatta from its early days as rollicking pond-side revelry to the more family-oriented event it is today. And in the process, Fitzgerald uncovers evidence to suggest the race is not as old nor as continuous as previously thought. In Regatta: A New History, Fitzgerald rewrites the tale of one of the most beloved civic events in North America.